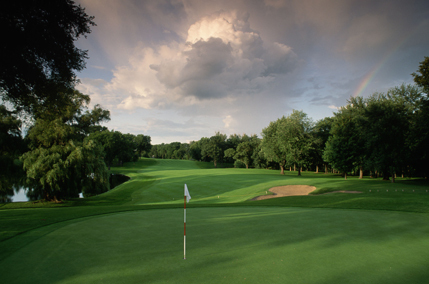 Our area is known for its prestigious golf ranges and famous heritage of golfers. Home of the Augusta National Golf Club, we are the spotlight of the world of Golf for one week of the year. We know that having a neighborhood featuring the right golf course makes all the difference for relaxed living. We have several great communities that feature excellent opportunities for Club membership, golfing, and more. Here are some links to just a few of the most well-renowned golf course communities in our area: Forest Hills Golf Club, West Lake, Augusta Country Club, The River Golf Club, Gordon Lakes Golf Club, Goshen Plantation Golf Club, Champions Retreat Golf Club, Bartram Trail Golf Club, Jones Creek, and Mount Vintage. Call us for more details about these neighborhoods and more.